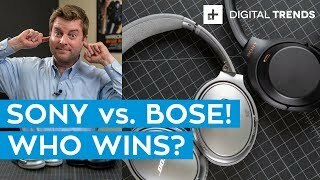 Sony WH-1000Xm3 vs. Bose QC35II: Wh.. 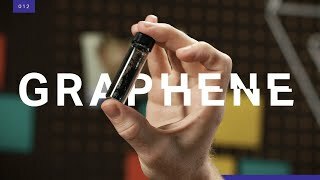 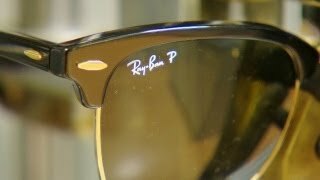 Sticker shock: Why are glasses so e.. 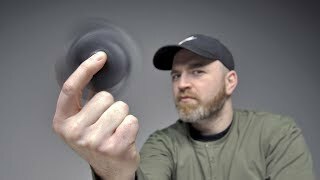 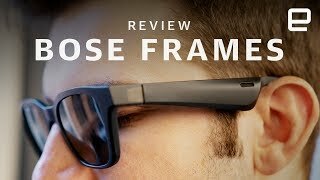 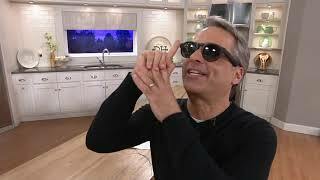 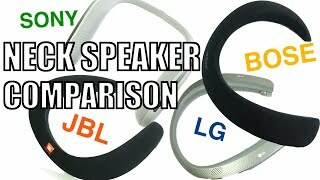 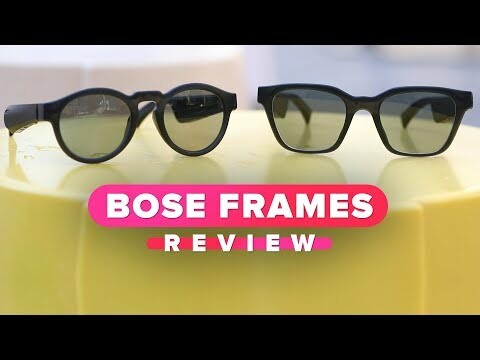 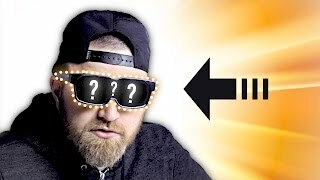 Ultimate Neck Speaker Comparison : ..
Bose Frames Audio Sunglasses with B..
Bose Frames Review: Audio Sunglasse..
You've Never Seen Glasses Like This.. 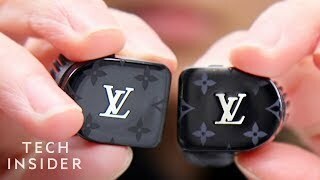 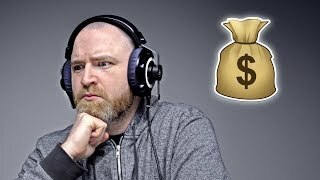 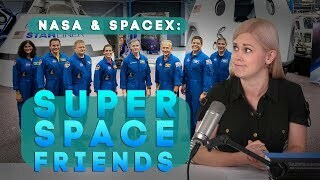 These $3799 Headphones Broke My Bra..
We Tried Louis Vuitton's $995 Headp..
NASA, SpaceX and Boeing are super b..